2nd Second Edition, New Available ed. The title of this book is Six-Minute Solutions for Mechanical PE Exam Mechanical Systems and Materials Problems and is written by author Harriet G Cooke. 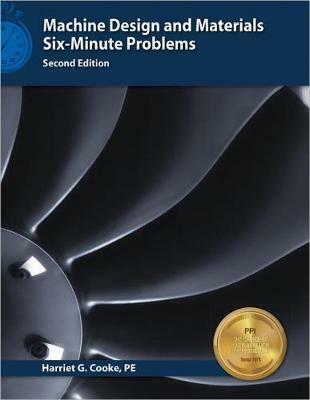 The book Six-Minute Solutions for Mechanical PE Exam Mechanical Systems and Materials Problems is published by Professional Publications Inc. The ISBN of this book is 9781591261438 and the format is Paperback. The publisher has not provided a book description for Six-Minute Solutions for Mechanical PE Exam Mechanical Systems and Materials Problems by Harriet G Cooke.